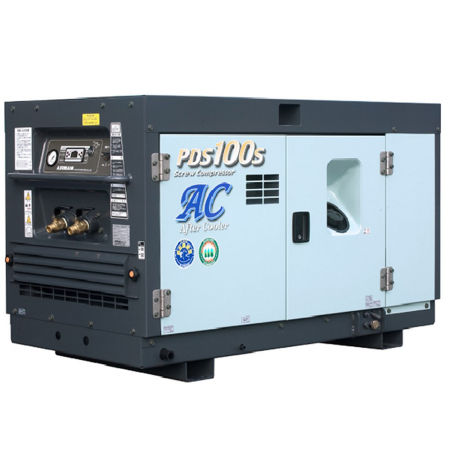 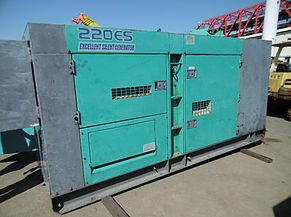 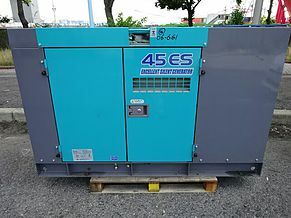 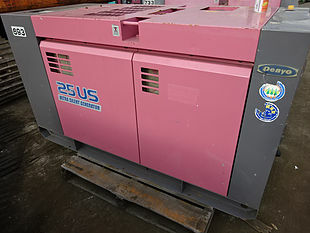 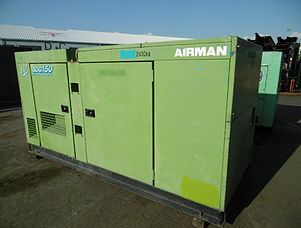 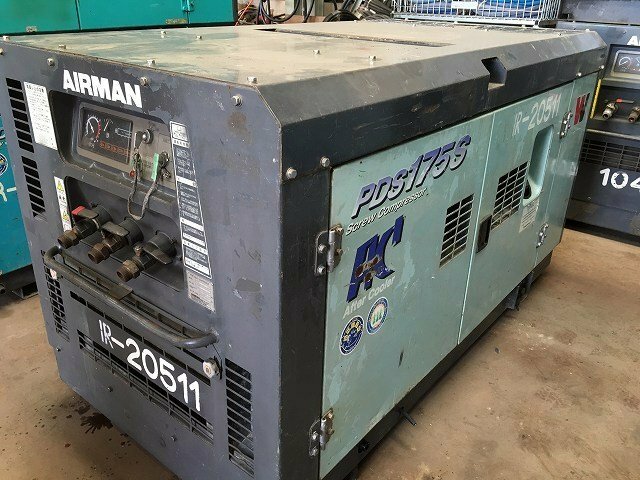 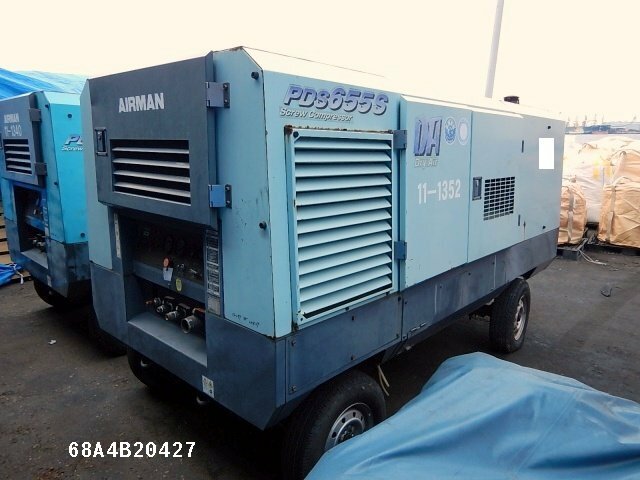 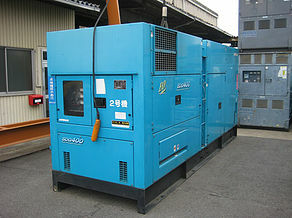 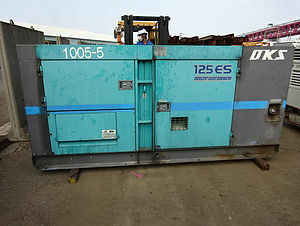 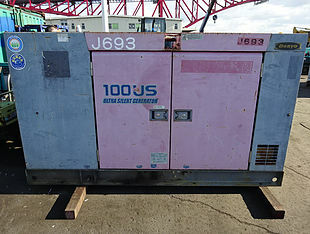 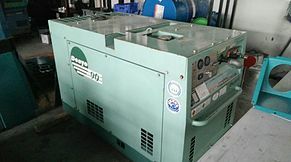 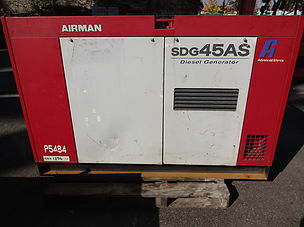 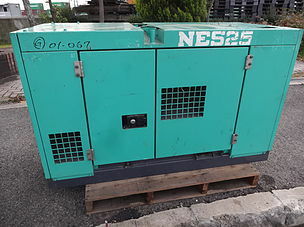 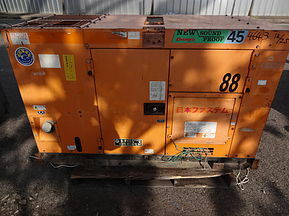 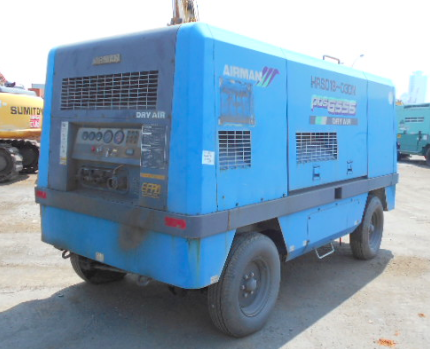 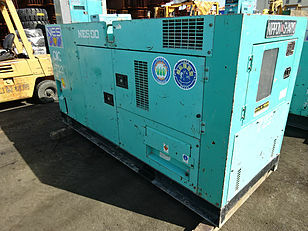 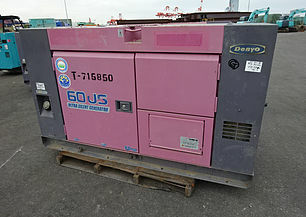 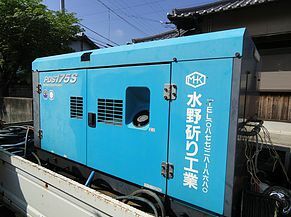 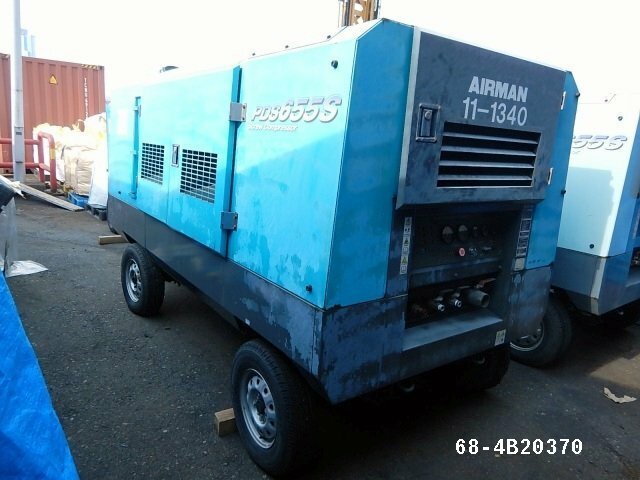 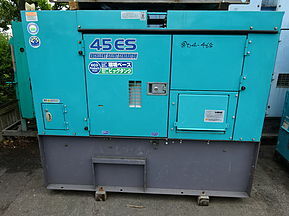 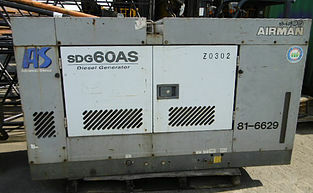 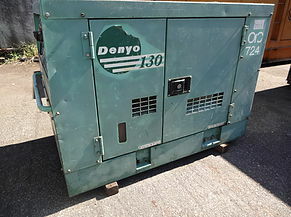 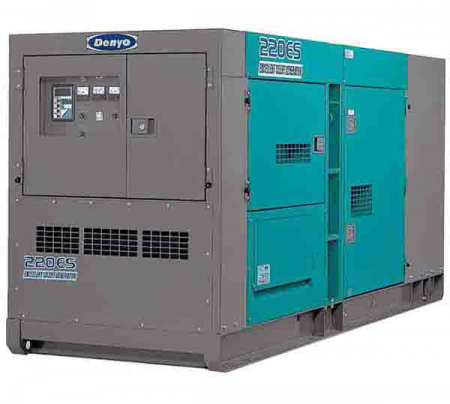 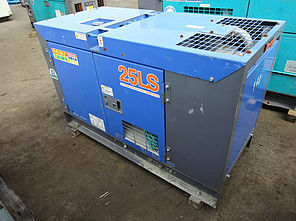 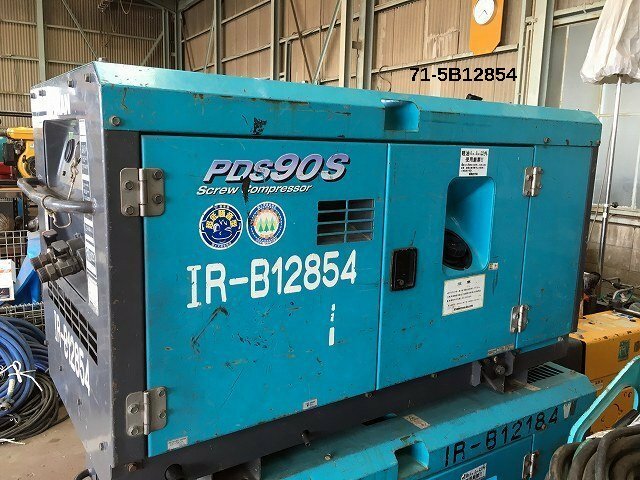 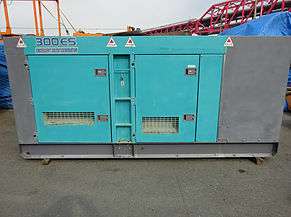 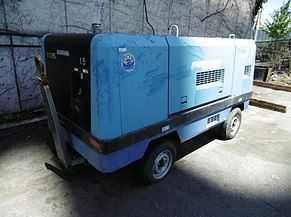 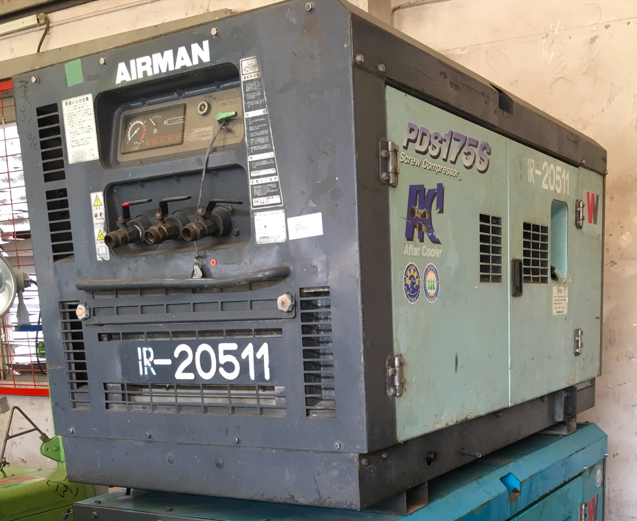 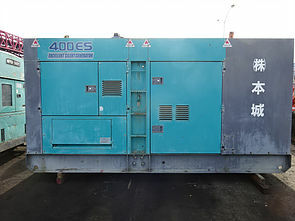 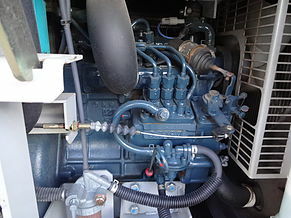 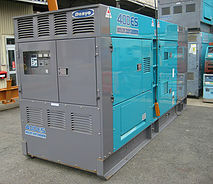 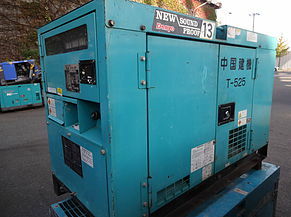 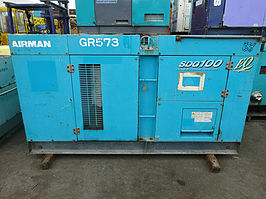 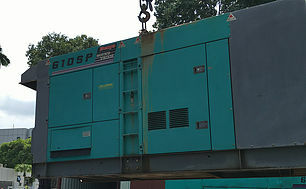 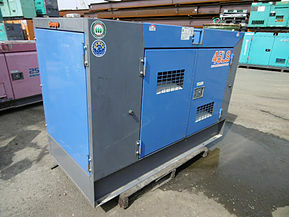 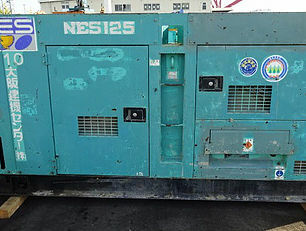 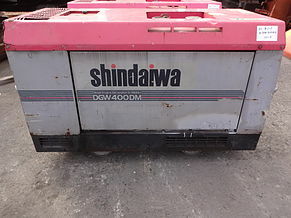 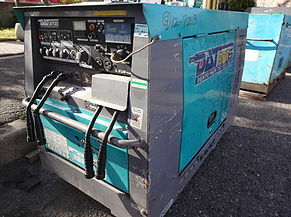 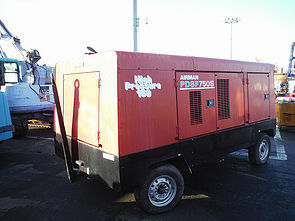 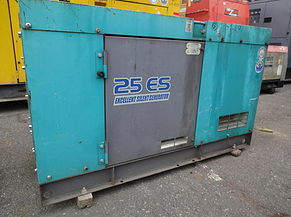 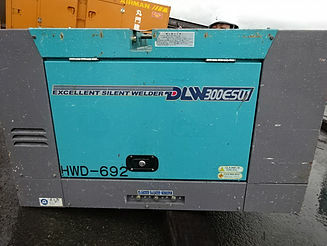 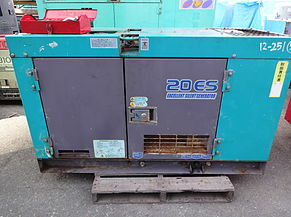 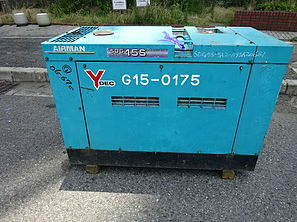 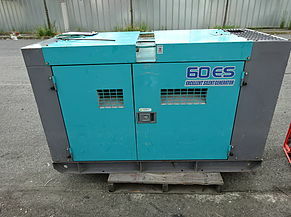 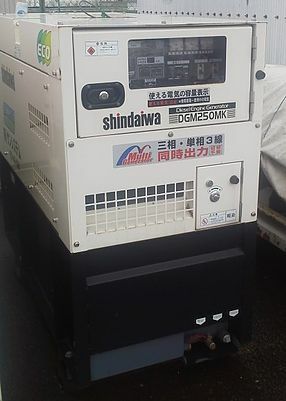 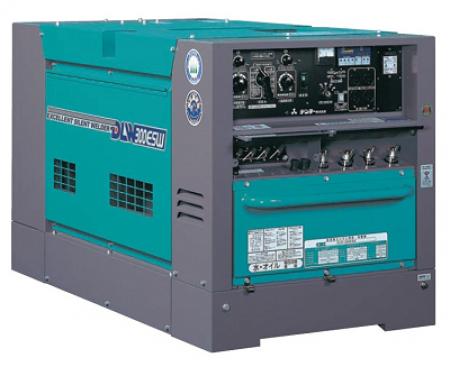 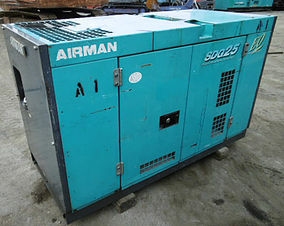 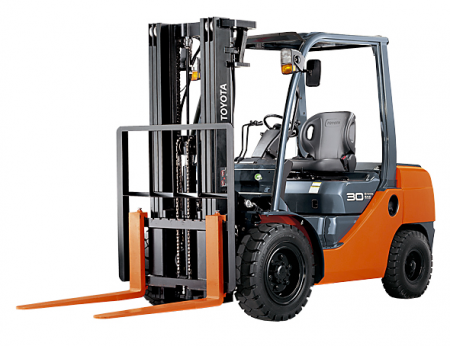 We BUY and SELL machines from Japan ranging from 13 KVA to 800KVA. 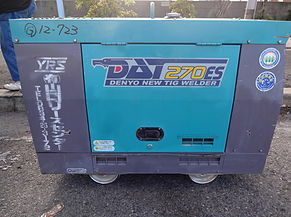 We deal with trusted brands like Denyo, Airman, Nissha and Shindaiwa. 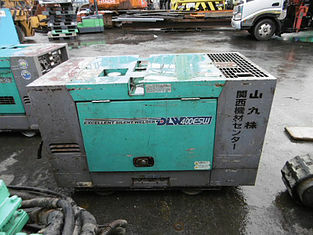 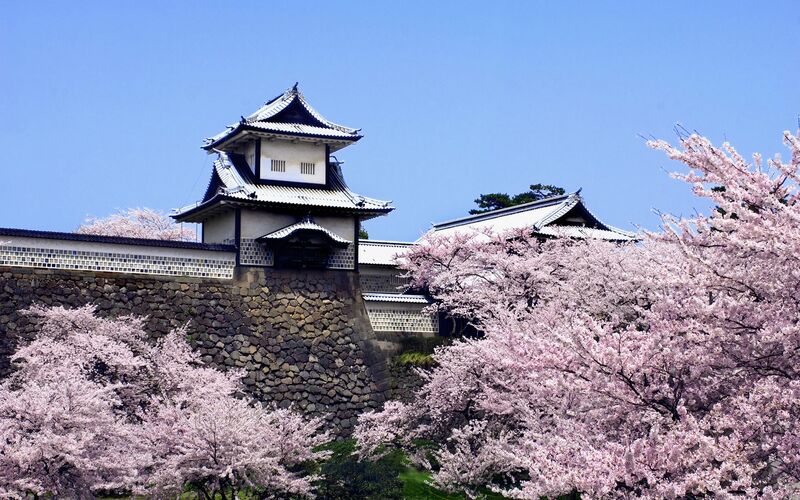 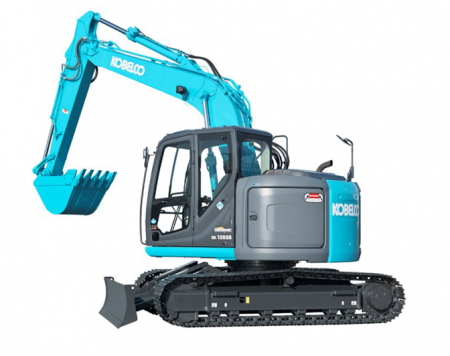 Kindly contact us if you are looking to SELL or to BUY machines in Japan.